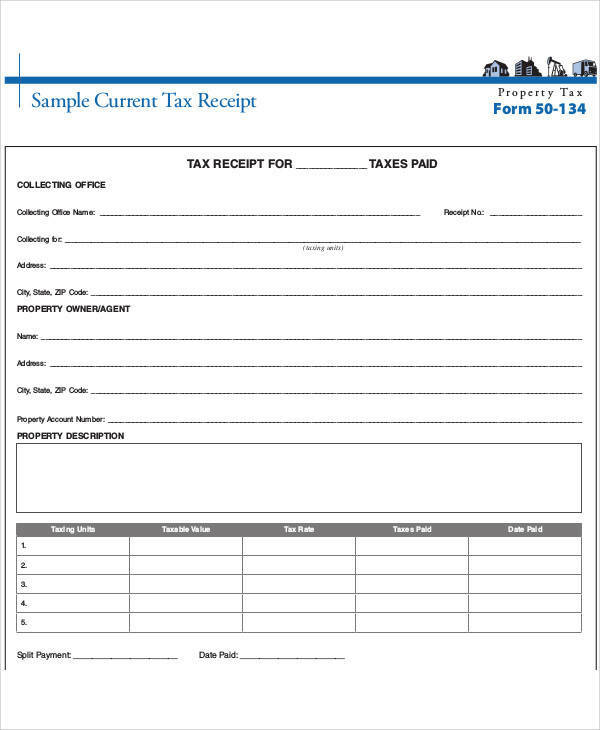 Sample Receipts have become an essential part of every business. They vary in purpose, which makes every receipt format different from each other as well. 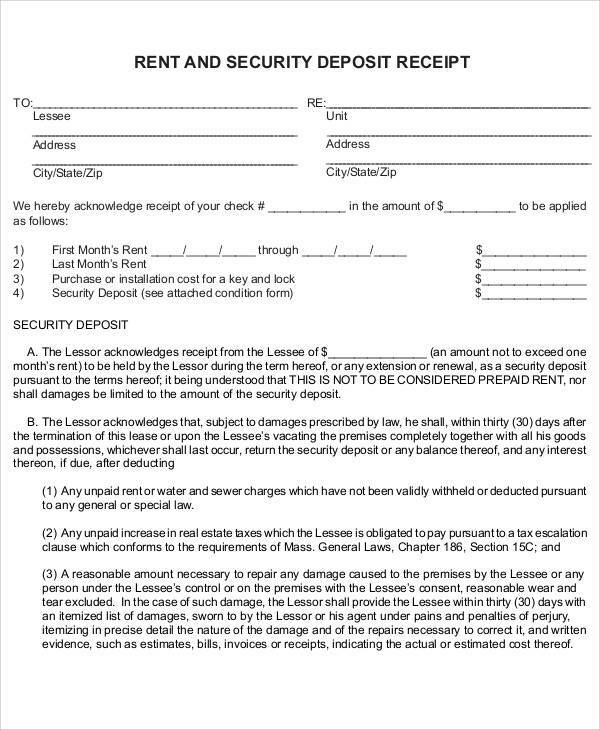 They may either be used to acknowledge the shipment that was delivered to a particular person or business, as proof of payment of rent or for an item that was sold. 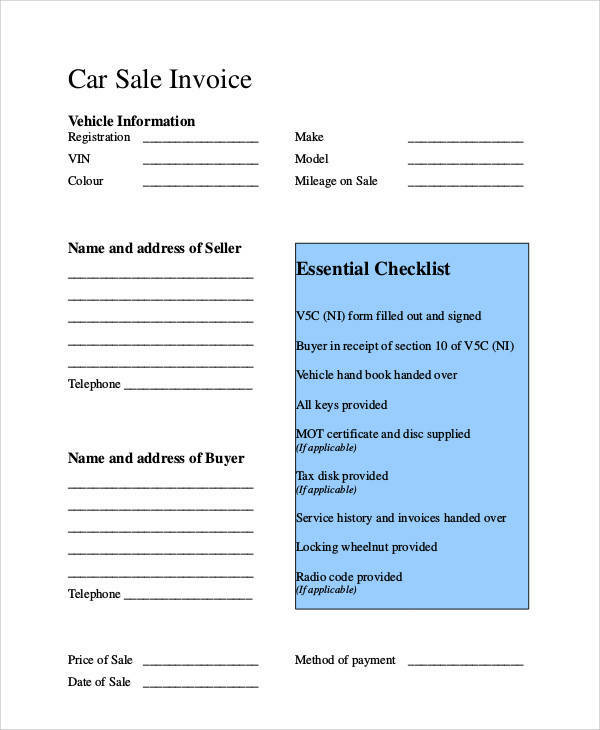 There are a variety of receipts available in our website. 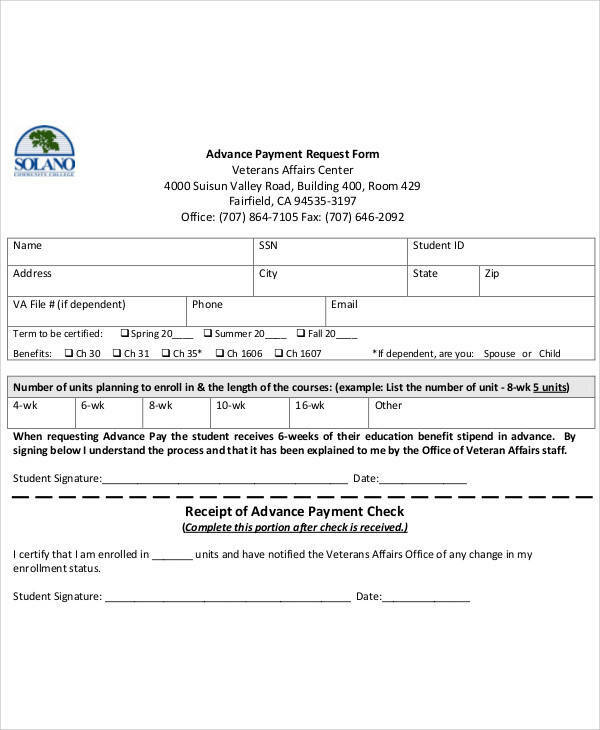 Included in the samples featured are order receipts, advance payment receipts, acknowledgment receipts, bill payment receipts, cash payment receipts, and much more. All of these receipt samples are guaranteed to help you make your receipt-making task easier. Just browse through all of our samples and download the sample that matches the needs of your business. 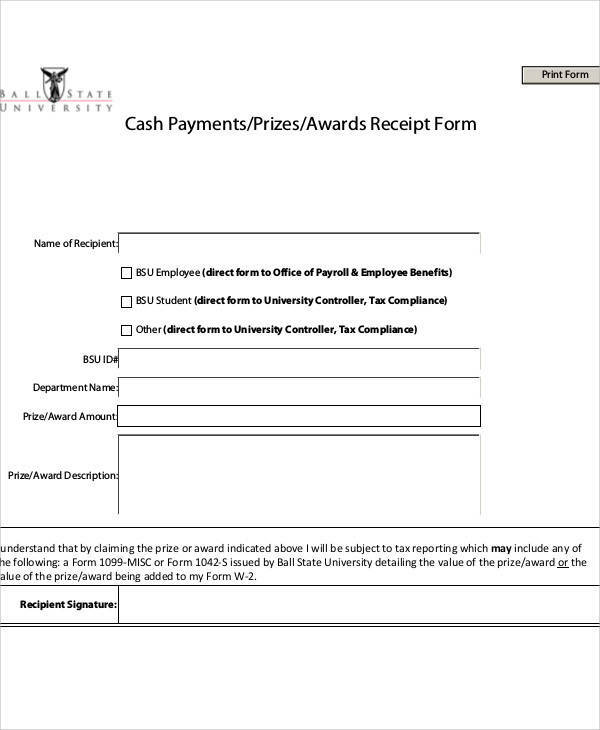 What Is Payment Receipt Voucher? Income payments such as rent payments, commissions, interest, etc. 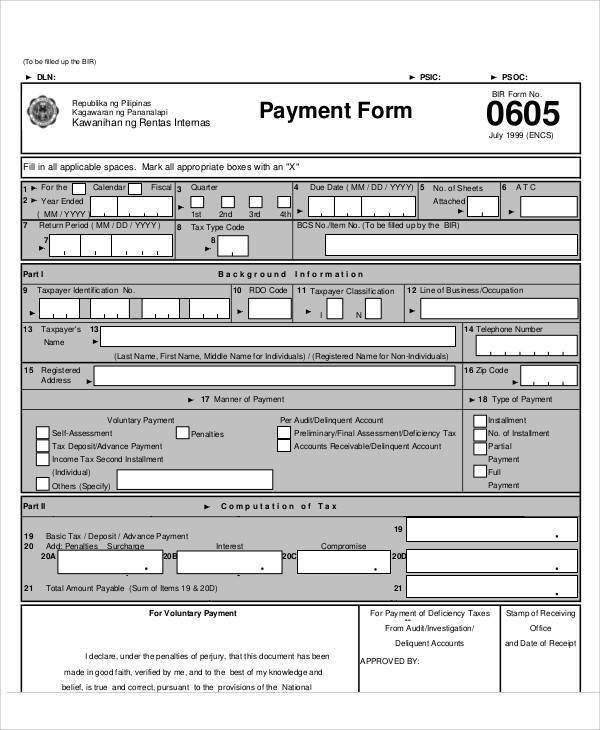 This information can be included in a Payment Receipt Template. 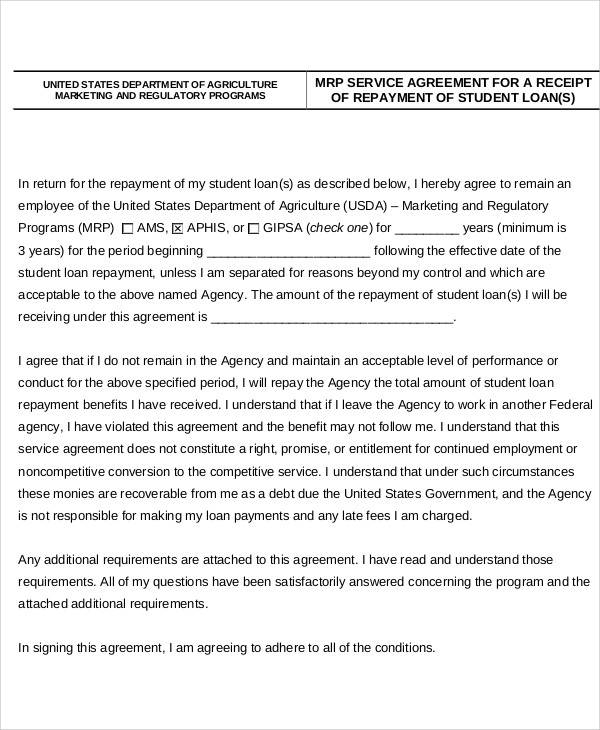 What Information Should Be Included on an Official Receipt of Payment? 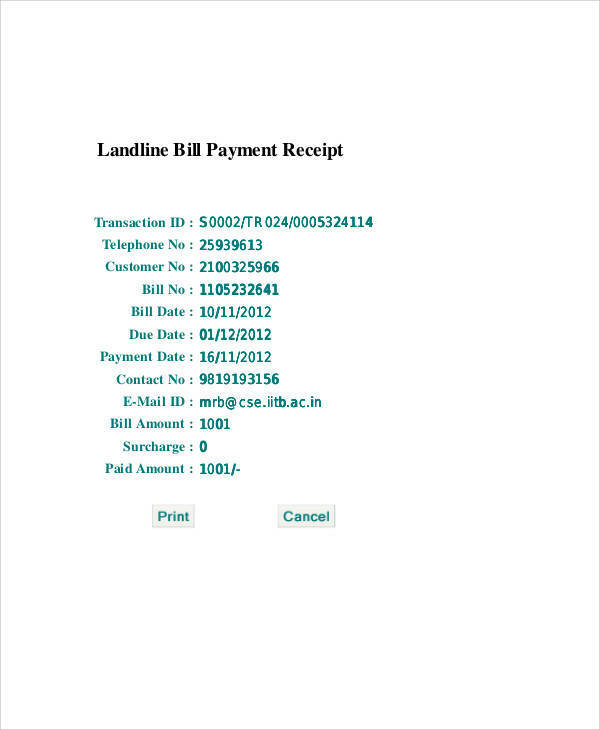 The Payment Receipt Samples that are featured in this article will showcase various types of receipts that come with unique outlines and fields, which all depends on the purpose it is used for and the nature of the business. 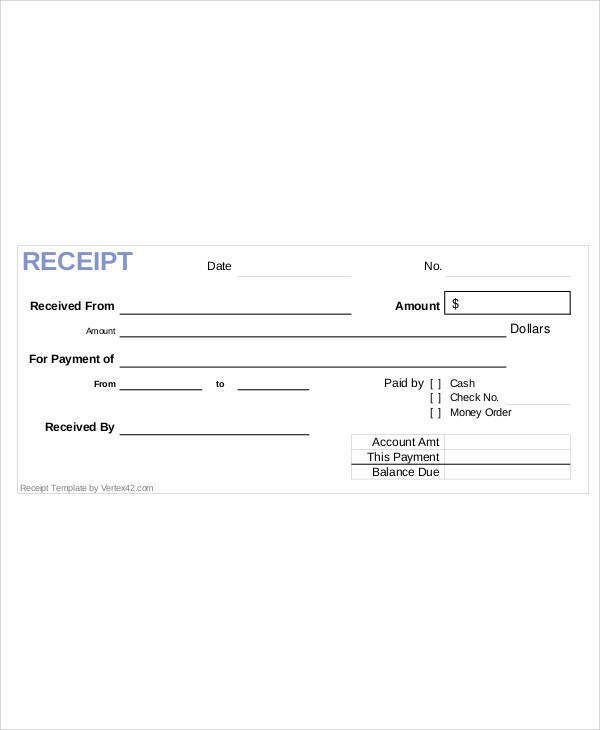 When a nonprofit organization prepares an account to keep a documentation of their cash and bank transactions, it is called a Receipt and Payment Account. This is usually prepared at the end of the year. 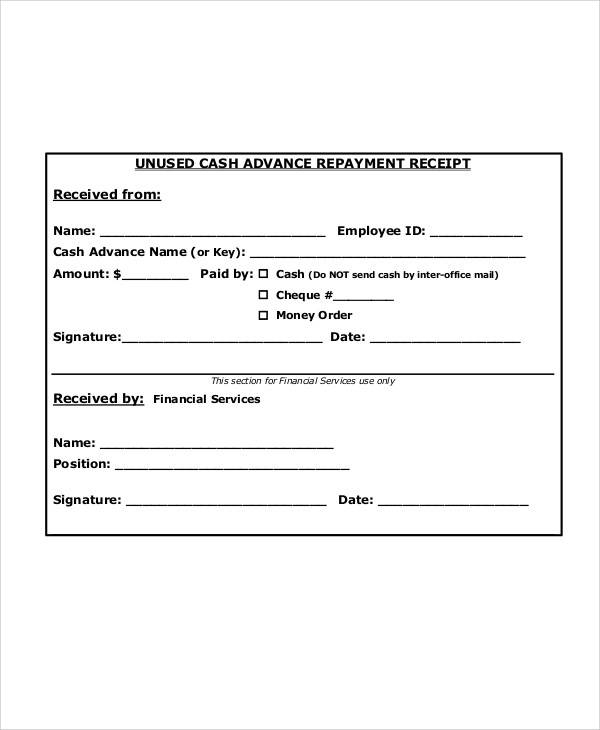 It’s considered being an abstract of the cash transactions made by and with the organization. 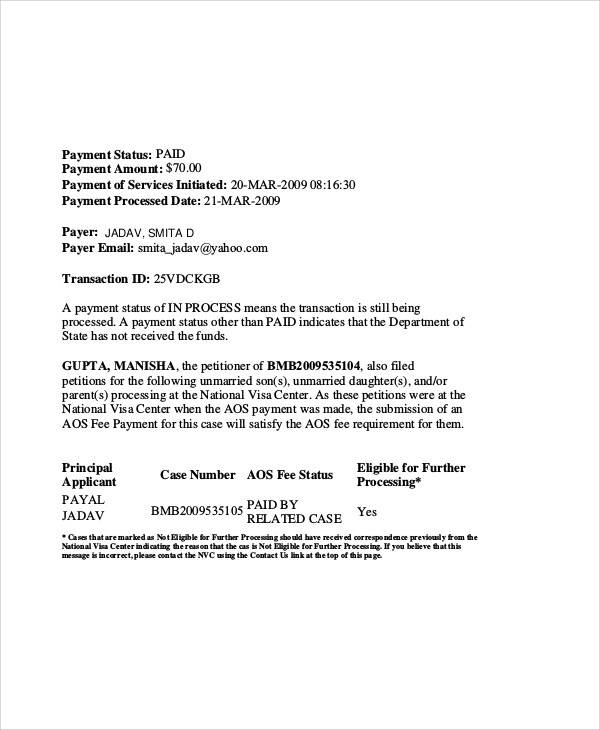 There are two sides to this account: (1) the left side, which shows the receipts and the cash that was received; and (2) the right side, which shows the payments and the cash that have been paid. It serves as a summary of the cash book. It opens with the opening balance available in the bank or on hand and closes with the closing balance available. 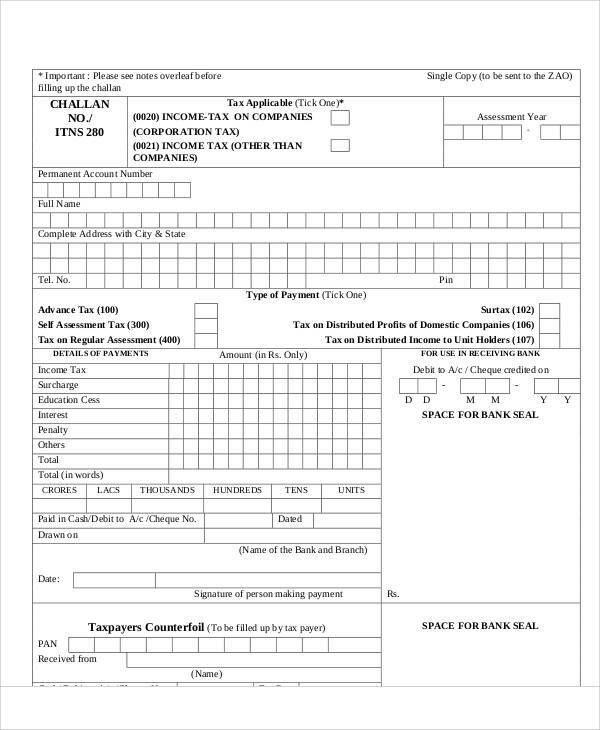 Actual cash transactions are shown in the account and will reflect in the account whether it be for capital receipts or revenue receipts, they are deemed to fall under the same category. 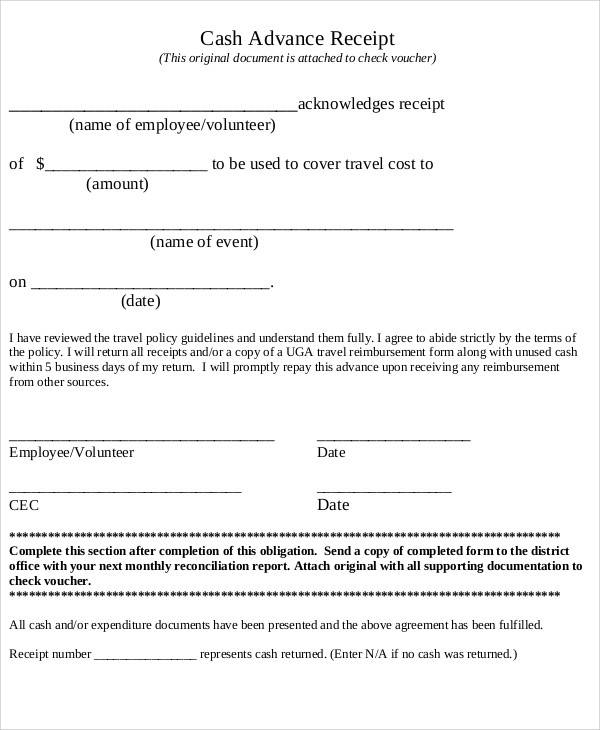 Non-cash transactions made by the non-profit organization are not recorded in these accounts. A receipts and payments account does not show any net income or net loss. 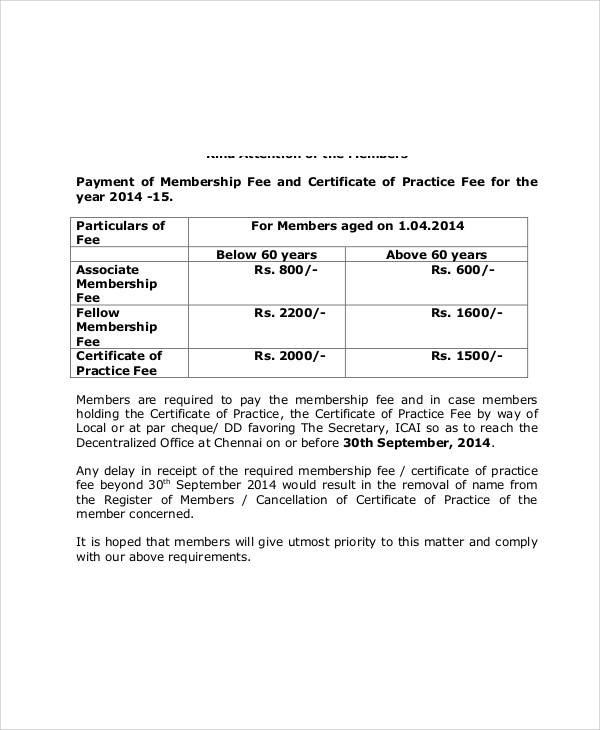 It shows the debit balance of the organization. No adjustments are to be made to this account. A balance sheet cannot be prepared based on this account. 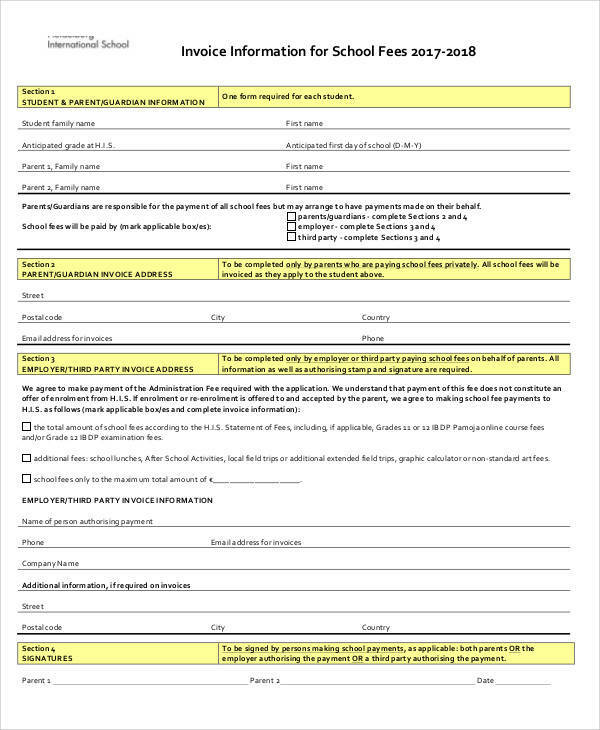 All of the transactions made by the nonprofit organization is available with just one glance. 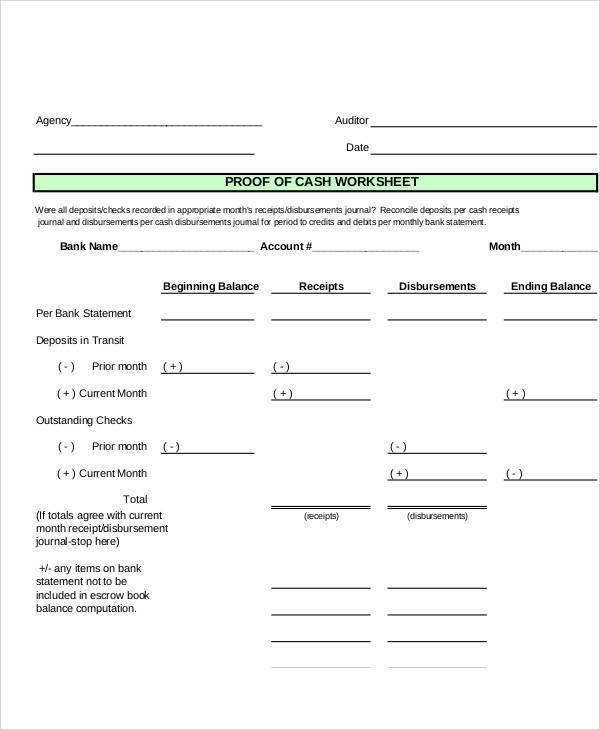 The cash on hand or available in the bank can be verified with the help of these accounts. Verification of all the debit and credit amounts can be easily done through the help of these accounts. 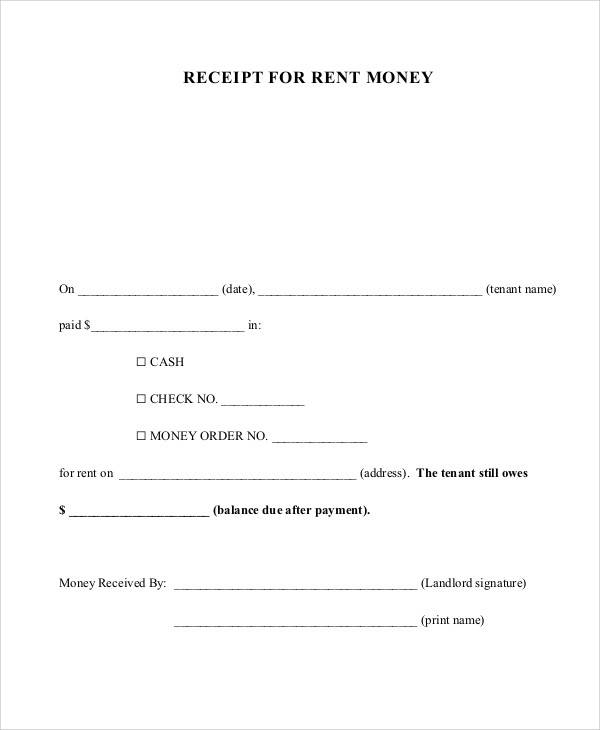 You can also check out more formats receipts in our Payment Receipts Format article. 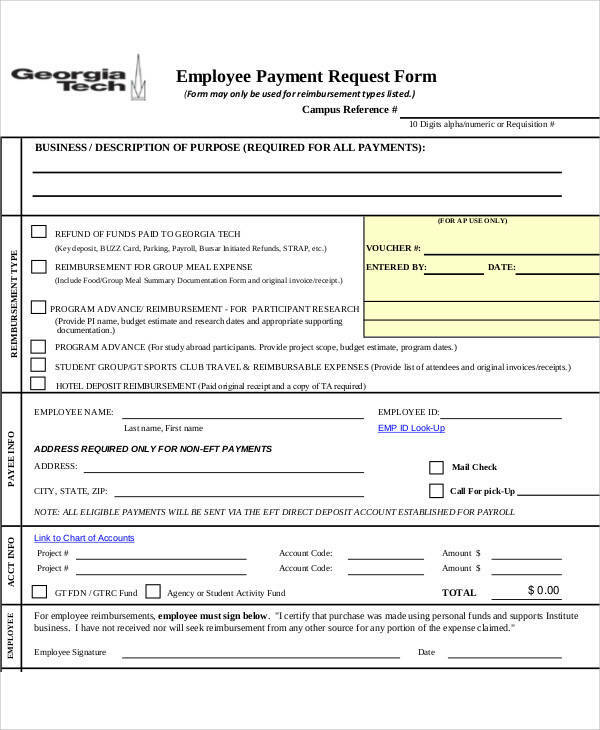 Buy carbon copy receipts or carbon paper to make it easier to make 2 or 3 copies of a single receipt. Dark ink pens are best used for handwritten receipts. If you are printing your receipts, make sure your printer is loaded with black ink. 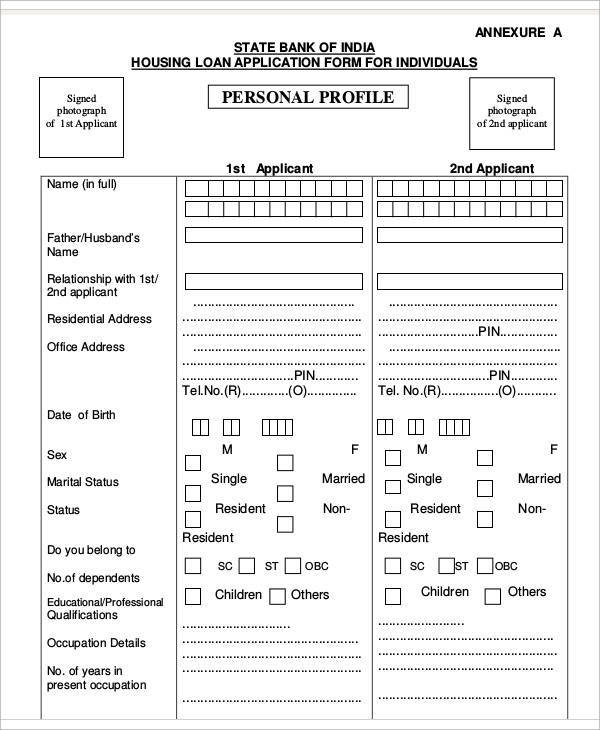 Whether you are handwriting or printing out your receipts, make sure to fill out all the necessary fields. 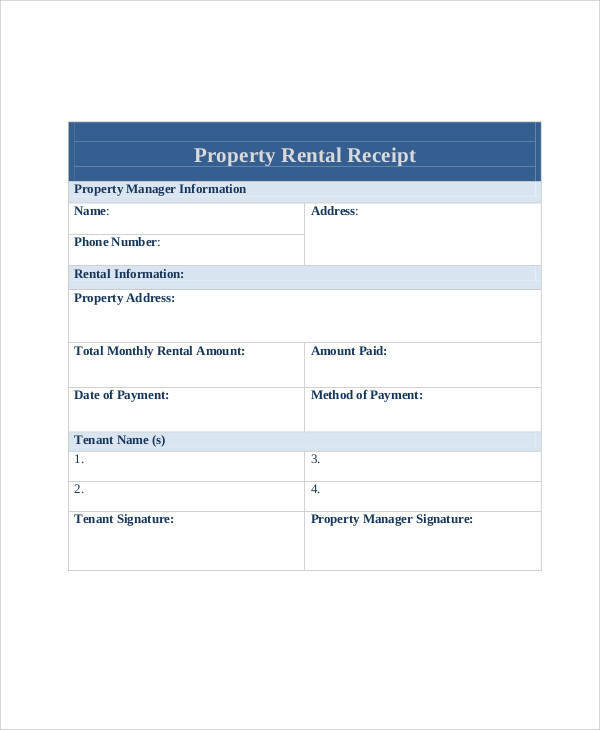 You can make use of the Free Printable Receipts that are found in this article to make it easier for you to create one that is solely customized for your business. Log in to the website or register a new account if it’s your first time. Navigate your way to get to the transaction page and check the payment history. 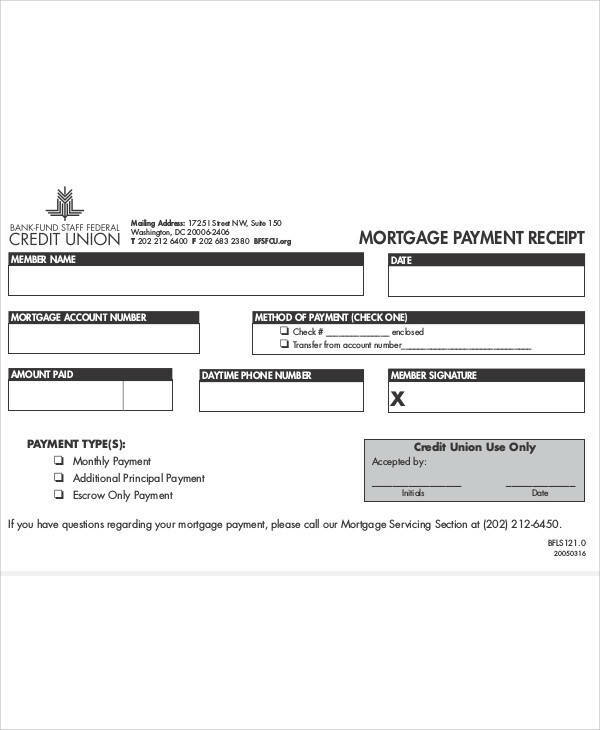 You will be able to find a receipt tab for the transaction you have made and print out the payment receipt or Down Payment Receipt, if you have made a partial payment. 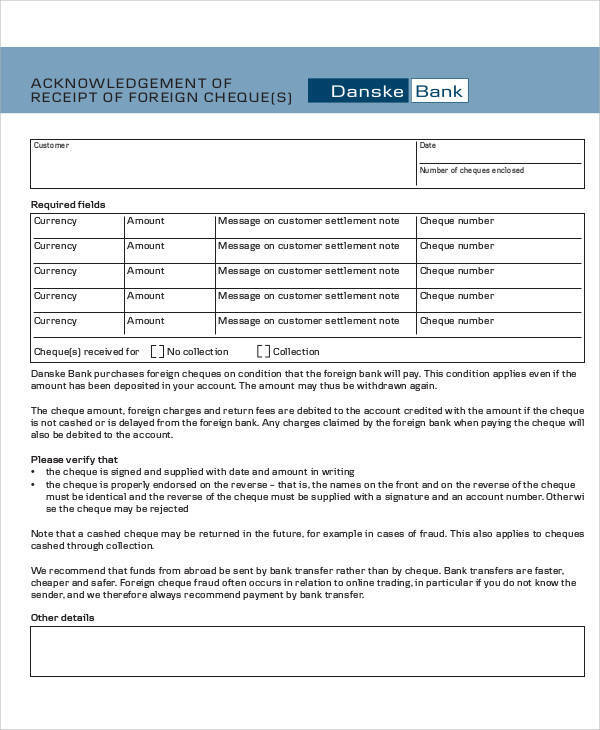 Accessing a payment receipt is easier these days as these can be done through the online platforms that are available. A lot of companies have made it a point to give their customers easy access to their needs and this includes receipts. 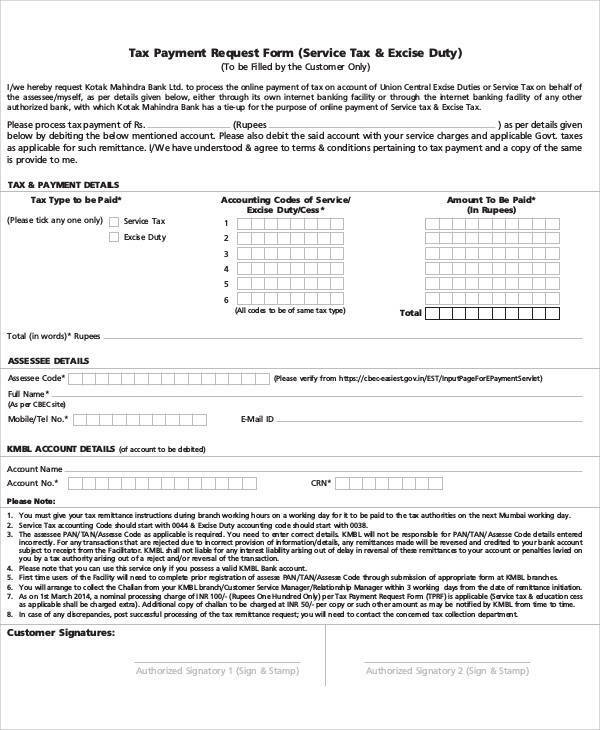 Companies and other organizations have also made it a point to customize their payment receipts accordingly with their needs and the needs of their customers. Utilities such as electricity, water, and phone bills can be paid online and the receipts are also accessible through the online platforms and payment channels that have been provided by these companies. 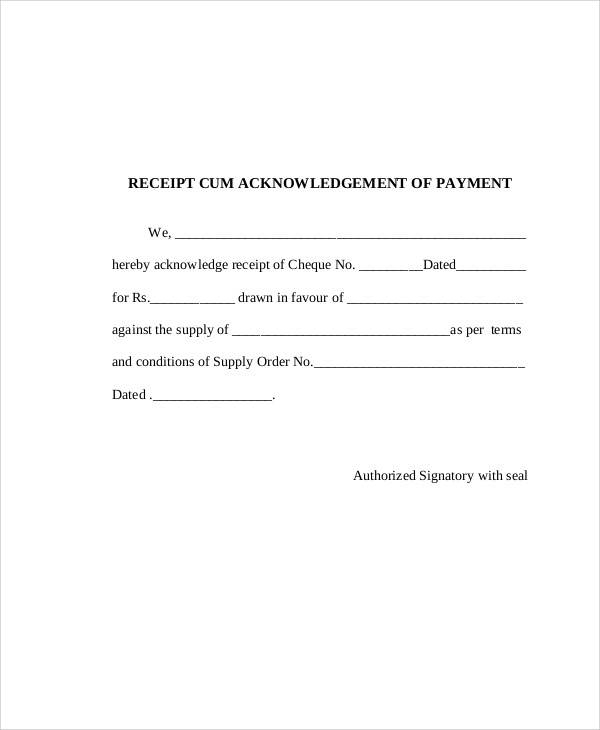 However, some companies still opt to manually write their receipts to their customers. 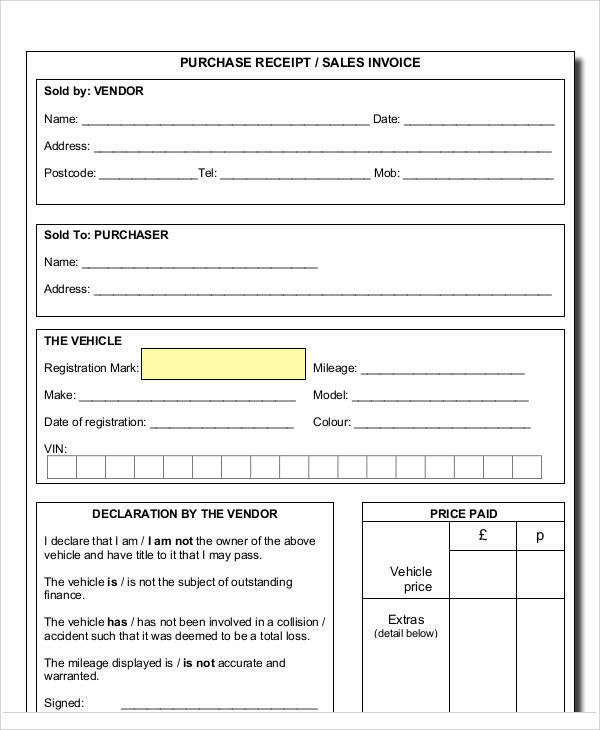 For example, a company who is into selling vehicles may issue manual Vehicle Payment Receipts as it could be easier for them to manually write information on a ready-made receipt in a fast-moving industry. 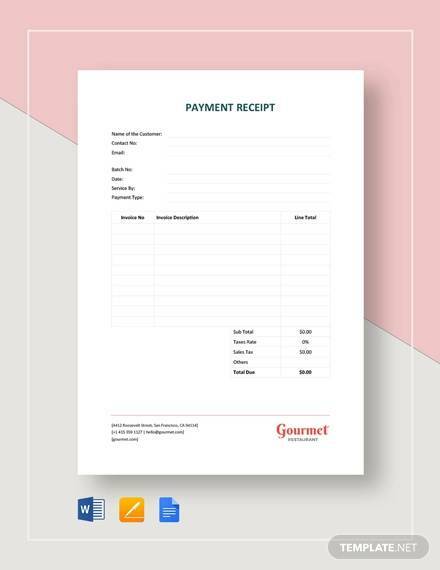 One thing is for sure: making use of sample receipts from our website will help you out in creating an exemplary and high-quality receipt. 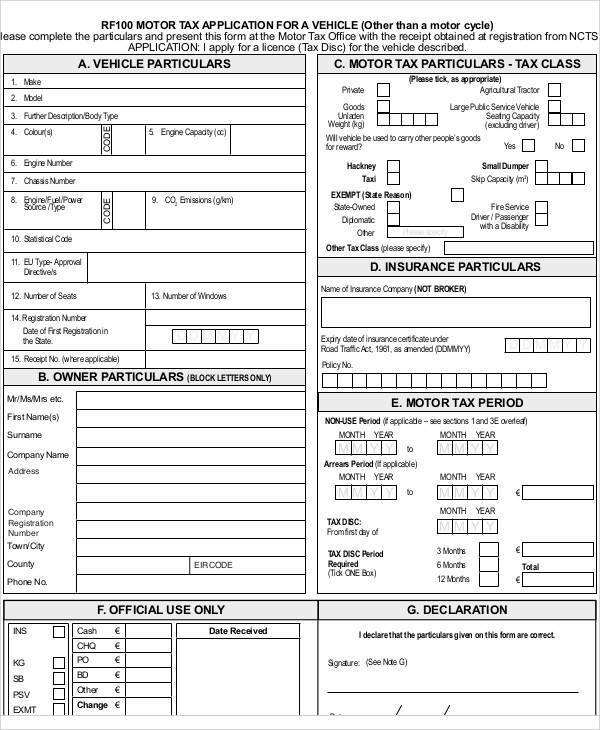 It is complete with all the basic details that you need for your own receipt. 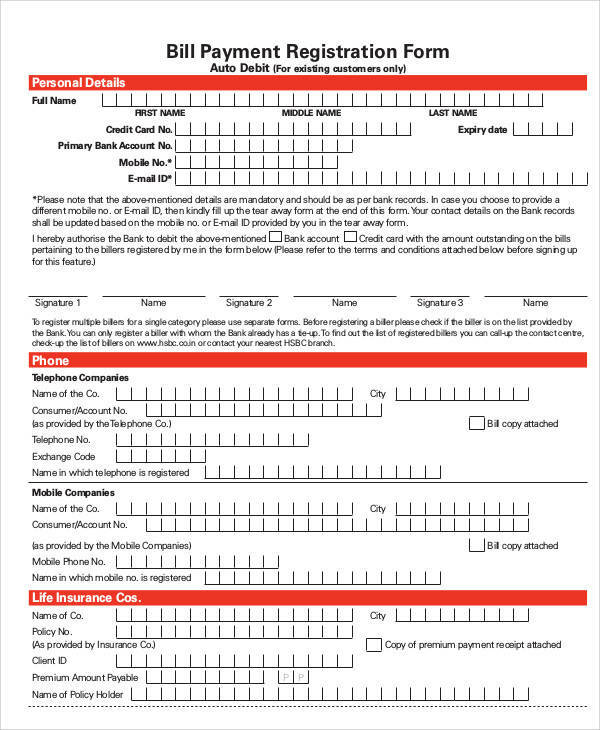 Once you are done creating your receipt, you can now start printing the receipt or start uploading this to your website to be used for digital receipts.